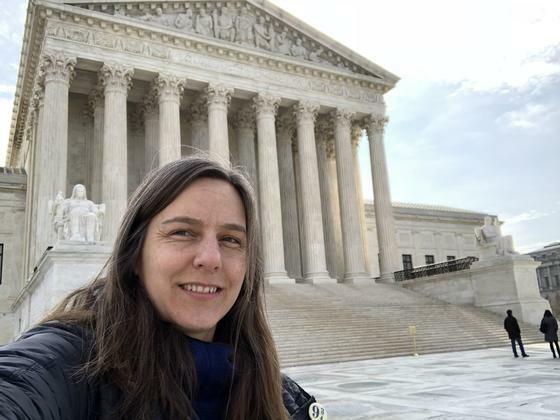 Great News - McClean will be hosting the third ever Washington D.C. trip. Don’t miss out on the fun! I really hope your child can join us on what promises to be an educational, fun, and life-changing adventure. If you’ve already registered, please send this note to a friend who hasn’t! -By mail – use the return envelope in your student invitation. Please use our Trip ID # when registering. You can also get started with fundraising by creating your own personal Gift of Education link to share with family and friends. Missed the Parent Meeting? At the parent meeting we showed an introduction video from WorldStrides, which you can view here in English or in Spanish. And answered the frequently asked questions. Most importantly, don’t forget to register for the trip – you only pay a deposit of $49 to sign up! There are three easy ways to register: online at https://worldstrides.com Our Trip ID # is 157835. by calling the WorldStrides Customer Service Team at 1-800-468-5899 (8:30 – 7:00 EST), or by mail, using the form you received in the student invitation. You’ll save $120 when you register before April 17th. There are many options for individual travel funding, including the Gift of Education program, which includes Gift of Education E-Cards and Facebook links. You can find detailed information about fundraising ideas and scholarship options at www.worldstridesfundraising.com. If you’re interested in helping to lead a fundraiser for the group, contact me to get started. Help from a few dedicated parents can really make a big difference! Don’t forget about the $2 million in the FLAG financial assistance fund. WorldStrides is proud to be the only travel company that offers this level of financial assistance to its families. It is given on a first come-first serve basis and the guidelines are generous (AGI $85,000 and less). Every dollar is helpful so I encourage you to call WorldStrides for more information. (800-468-5899). You never know until you ask, right?! I know some interested parents were unable to attend, so I’ve included the link to WorldStrides’ Parent Presentation. Please share it with anyone you know who wasn’t able to make it! Please let me know if you have any questions about the trip. I look forward to leading a fun and educational program for your child! At the parent meeting we showed an introduction video from WorldStrides, which you can view here in English or in Spanish. And answered the frequently asked questions. Families with an annual adjusted gross income up to $85,000 are invited to complete a confidential, easy application and may qualify to receive travel assistance funds. * The financial assistance program is supported by a grant from the FLAG Foundation, a 501 (c ) 3 non-profit organization, and supplemented by funds from WorldStrides. Financial assistance will be awarded on a first-come, first-served basis. Find out more about FLAG financial assistance and apply by contacting Customer Service at 1-800-468-5899. *Application must be completed within 45 days of registering for your program. Students, Create your own e-cards, letters, shareable Facebook / social media links to fund your trip to Washington D.C. Check out this highly effective fundraising tool at worldstridesfundraising.com. 100% of donations received goes directly to fund your trip! Here is a quick link to your MyTrip account on the WorldStrides website. You are encouraged to sign up for the full refund program. This is an additional cost, however, it protects your investment. Life happens. As much as we want every student to travel on their planned trip, unexpected difficulties can pop up that can make it necessary to change your plans. Add trip protection when you register for your child's trip, and you'll get a full refund of all funds you've paid to WorldStrides. * This is optional, but we strongly recommend you elect this coverage. It'll give you peace of mind. *Less and non-refundable deposit, fees, and the Full Refund Program Cost. Parents and students join REMIND as a way to stay informed of up coming information about the 2019 D.C. Trip. 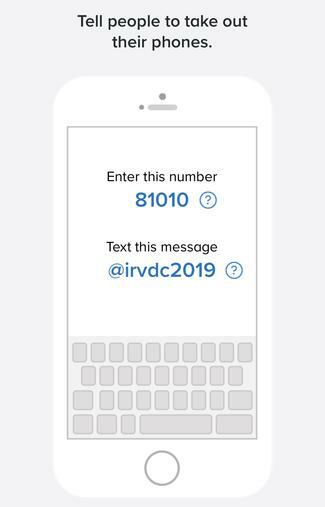 Open your messaging app: Text @irvdc2019 to the number 81010. Krispy Kreme is a wonderful fundraiser - contact McClean if you are interested in selling doughnuts before school. If you have an idea for a TeeSpring campaign and want to me share your shirt design on the school website let me know! 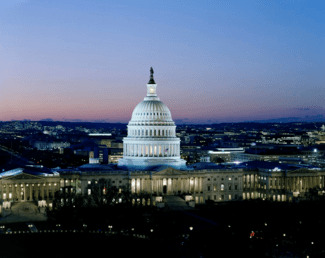 Click here to see the Washington D.C. informational presentation. Sign up for your trip. Travel on your WorldStrides adventure. Discovery for Credit is a fun way to reflect on your experience and learning during the travel program. And, getting starting is easy! please call 800-468-5899 or email discovery@worldstrides.org for academic credit information. Once you are registered, you can select the course(s) that are of most interest to you—and most relevant to your particular travel program. After you travel, you’ll work at your own pace within your six-month window to complete all online coursework. Our instructors will provide feedback on your work as you go. You’ll engage in activities that offer options for video responses, opportunities to use photos from your experience, and that invite you to participate in discussion with your peers. Once you’ve completed both the travel program and the online portion successfully, you’ll receive an official transcript from WorldStrides or our university level partner. Your official transcript will be sent directly to your home address and you can choose how you’ll use it. Transcripts stand and may be submitted alongside your traditional high school transcript as a form of distinction in your academic profile during the college/university application process.